DescriptionHigh gloss Lockable chrome Fuel Filler Cap, features Triumph branded bezel and knurled edge. Tested to the same levels as OEM fuel filler cap. Supplied with two keys. 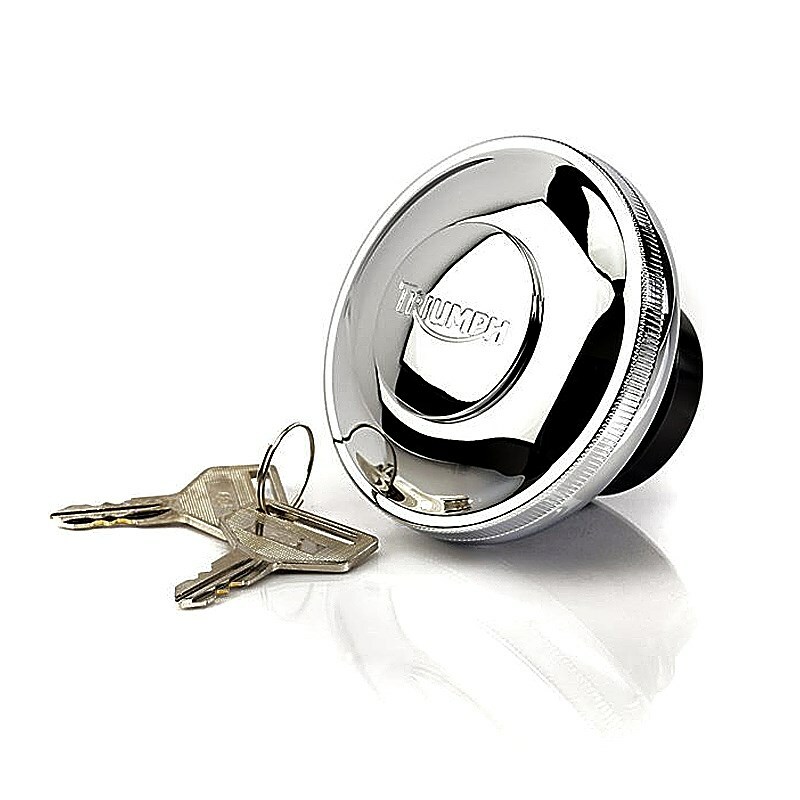 High gloss Lockable chrome Fuel Filler Cap, features Triumph branded bezel and knurled edge. Tested to the same levels as OEM fuel filler cap. Supplied with two keys.